European beer glasses styled for capturing the color, taste, and aroma of good beer. 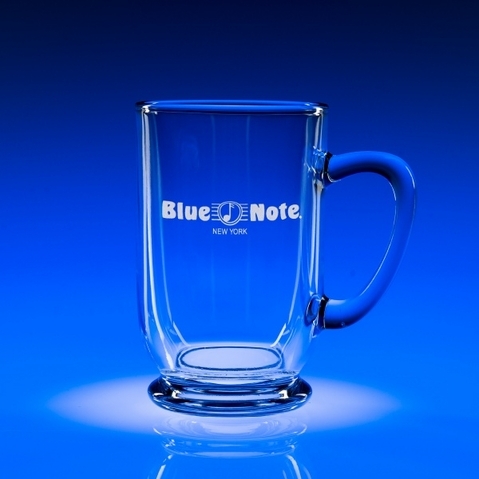 Pour your favorite import or micro-brew and you're ready for a very personal indulgence. Bulk/Each.